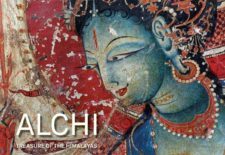 Published by Hirmer Publishers, “Alchi – Treasure of the Himalayas” by Peter van Ham, with Amy Heller and Likir Monastery, is the first comprehensive documentation of Alchi, the world-famous Buddhist monastery in Ladakh. Inside it houses thousands of rare and incomparable paintings and sculptures dating back to 11th-century Western Tibet. 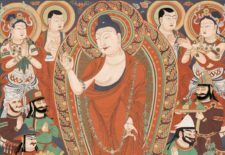 Published by River Books in September 2018, “Mural Art – Studies on Paintings in Asia” is a series of 10 articles by the best scholars on mural art as it survives in Afghanistan, Xinjiang, Tibet, Myanmar, Thailand and Mongolia – from the 5th to the 18th century. 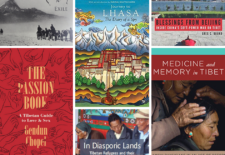 High Peaks Pure Earth presents the Summer 2018 Reading List! We’ve updated the previous Winter Reading List to include 26 (!) 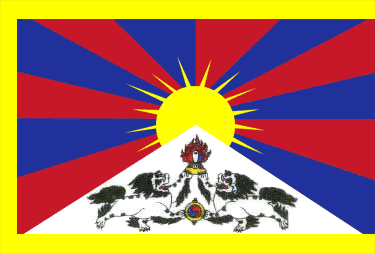 more titles covering the span of the entire Tibetan Buddhist world. Please note the reading list is best viewed on your computer’s browser, each link opens in a new tab.